Collaboration between multiple teams is often essential to resolve a customer query. Each team might have a dedicated set of tasks to work on. Using the inbuilt task management software, you can create individual tasks for each of those work items, assign and track the status of the tasks. As a result, HappyFox is now an integrated platform for effective customer communication and project management. Using HappyFox tasks, you can create a checklist of items that need to be completed for a ticket to be resolved. 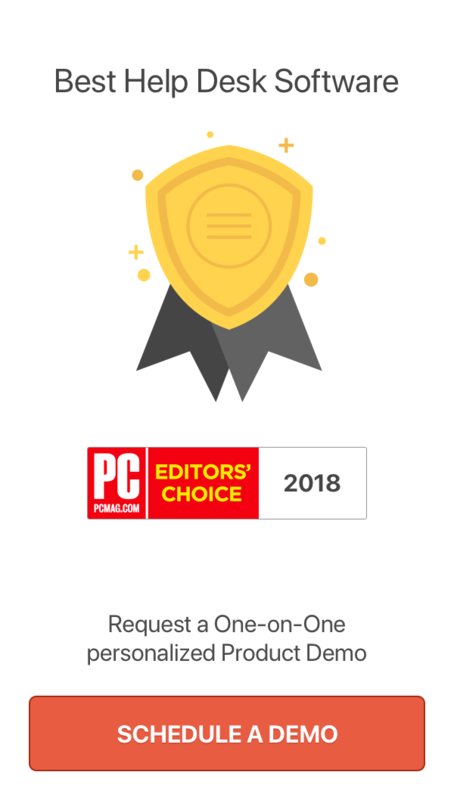 Wondering how long it’ll take you to resolve an issue? Just break it down into simpler tasks, set a due date against individual items and you’ll easily figure out how much time you’ll need. What’s really useful about this feature is the task management software in HappyFox even sends you email notifications when your tasks are due. For example, let’s assume that you are running an IT help desk and you want to onboard a new hire. HR team creates a list of IT peripherals that need to be provided. IT team reviews and allocates the items. HR team verifies the allocated items, confirms and closes the ticket. You can assign these tasks to individuals belonging to different teams. Furthermore, they are free to set their own deadlines which will appear against the task. Consequently, if the new hire writes back requesting a status update, all that you’ve got to do is to look at the tasks on the ticket – simple, efficient and transparent. HappyFox sends automatic email notifications when a task is assigned to you or when a task is due. Additionally, you can quickly view all the pending tasks assigned to you using the drop-down. Using the pending tasks drop-down, you can view all your pending tasks sorted by due date. The tasks due in the near future will be shown at the top. In addition, you can also view details of the ticket including the subject and ticket ID against each task. Moreover, you can quickly navigate to the ticket by clicking on the row. A quick view of all the pending items on your worklist can certainly help you prioritize your work better. Quick creation of repetitive tasks, can be a boon. 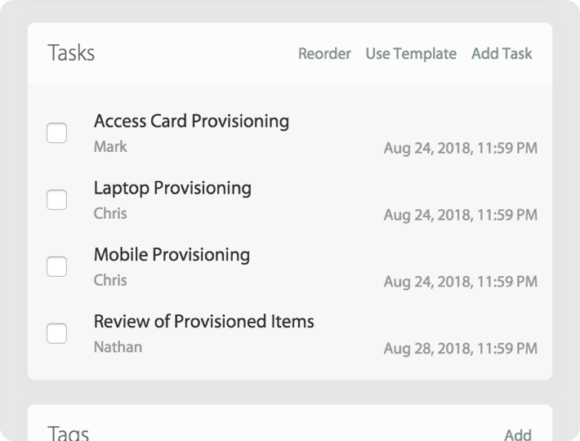 Whether it be creating a set of tasks for regular IT maintenance, or for an established workflow for triage and resolution, and fix of bugs in your IT products, task templates can help you save time considerably. 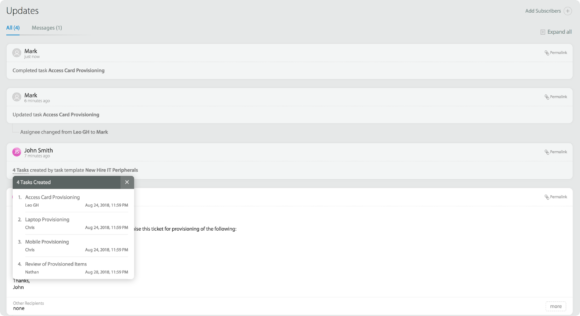 You can use task templates while creating a new-ticket or apply them to an existing ticket. 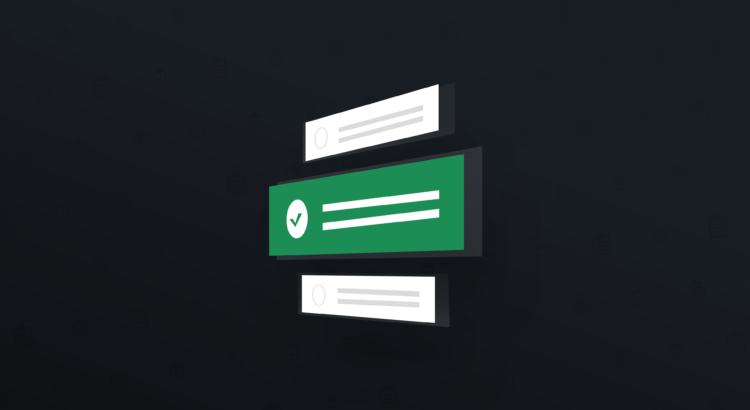 Audit logs ensure that you are always aware of who has performed what action – an essential for a transparent and accountable task management software. 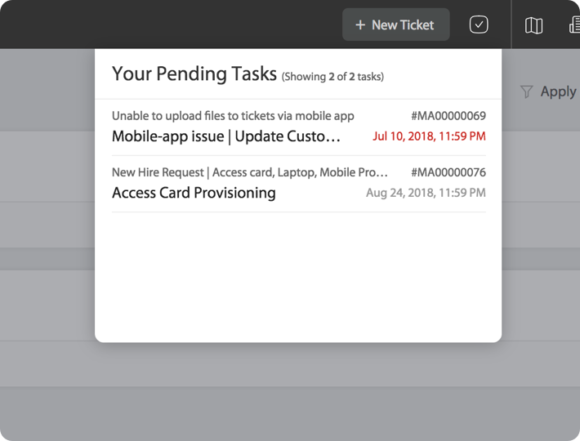 In summary, using the task management software in HappyFox helps you simplify, modularize and work efficiently on your tickets. This makes HappyFox help desk along with the inbuilt task management software a unified solution; one that helps you organize and respond to customer queries effectively. Schedule a demo to know more! Founder & CEO HappyFox. My forte is in customer service, support management and running a SaaS company. Connect with me on Google+, LinkedIn or follow me on twitter.